Apparently Excel does not offer a way to import data in Excel by using a DAX query on Analysis Services. 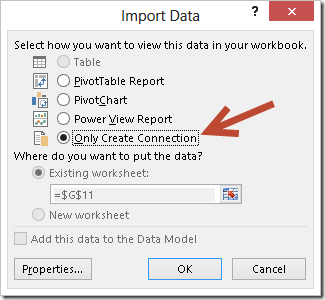 The Data Connection Wizard seems to offers only the ability to create a PivotTable when you connect to Tabular, but not a Table (see the Table option disabled in the next picture). 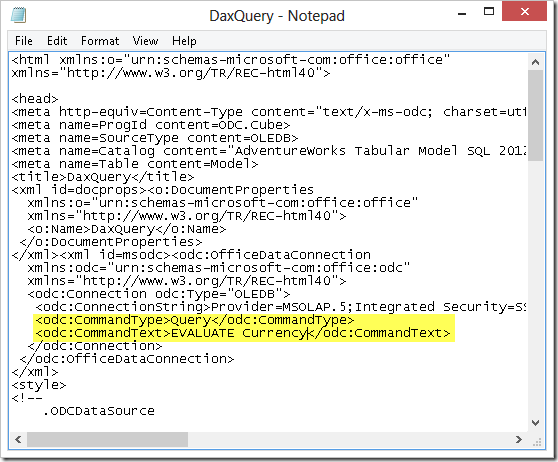 However, the workaround is to create a connection file and changing it with an editor (such as Notepad) so that you can write your own DAX query (or MDX, too!) 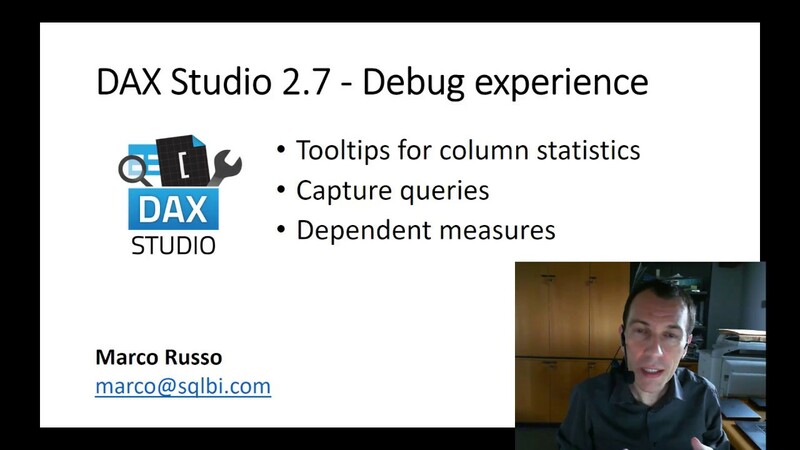 and import data in an Excel table. 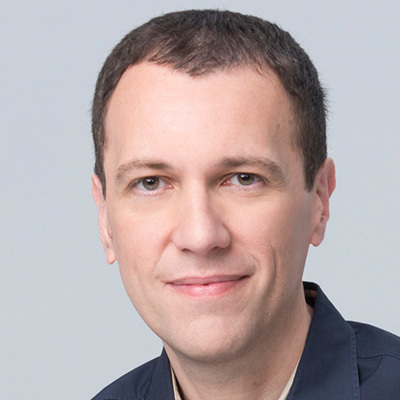 You can write a step-by-step guide on the article Import Data from Tabular Model in Excel Using a DAX Query I published on SQLBI web site.